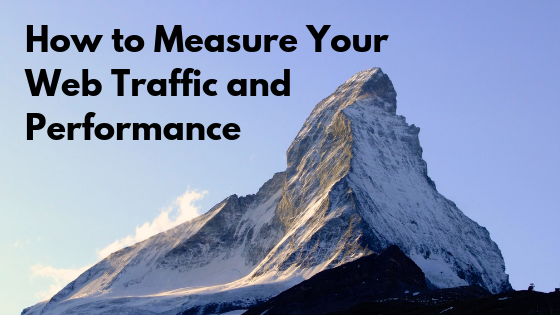 Understanding your web traffic and performance metrics will help you better evaluate your site’s value. Your website is an asset to your business. You can use it to increase your online revenue as well as the overall value of your business.